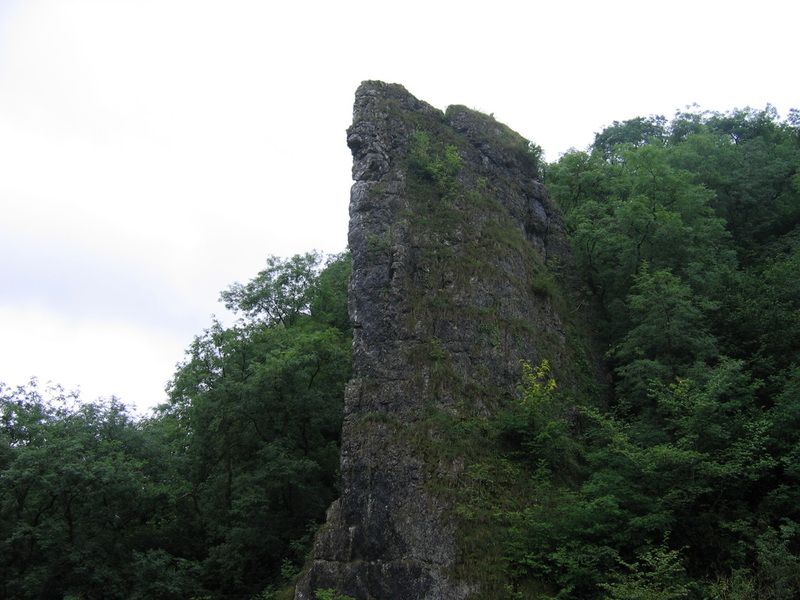 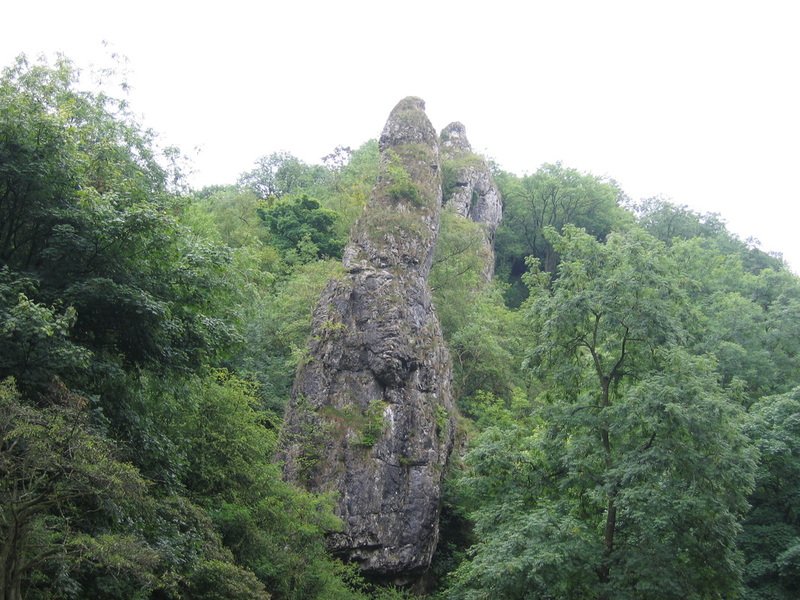 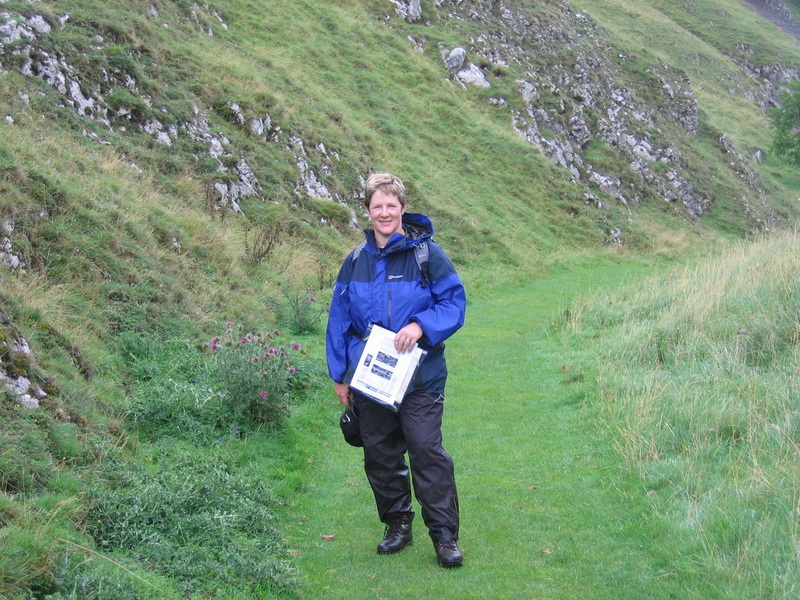 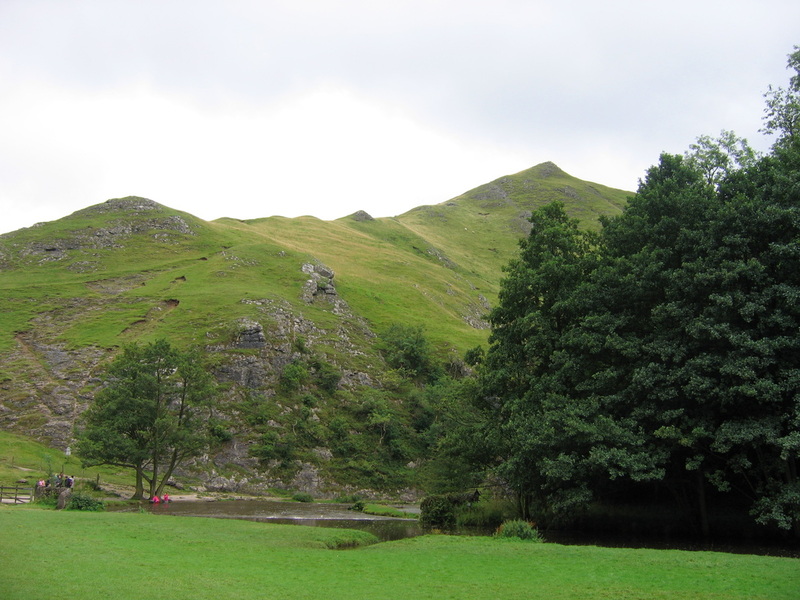 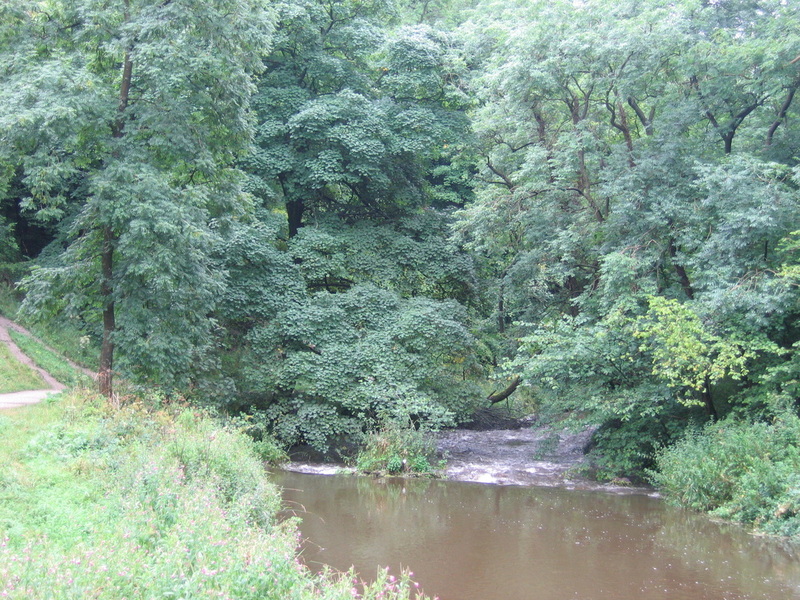 Dovedale is a beautiful area to walk in. 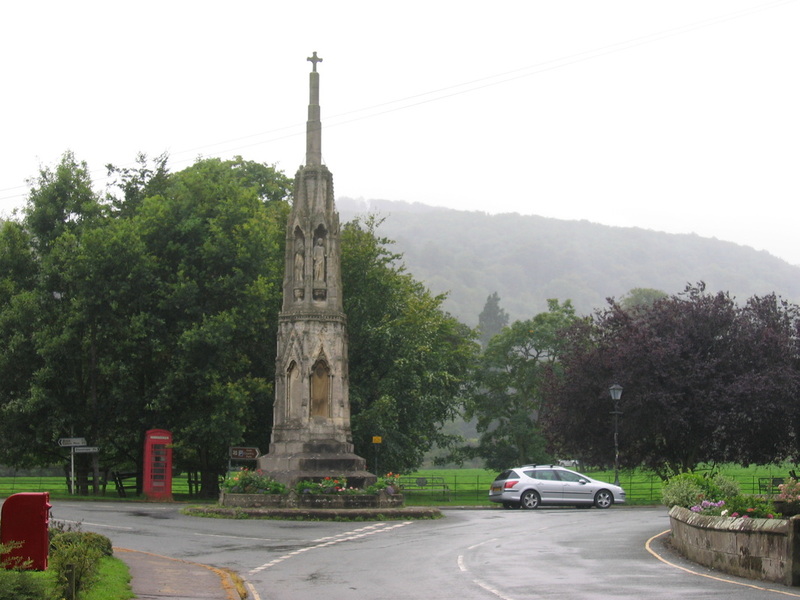 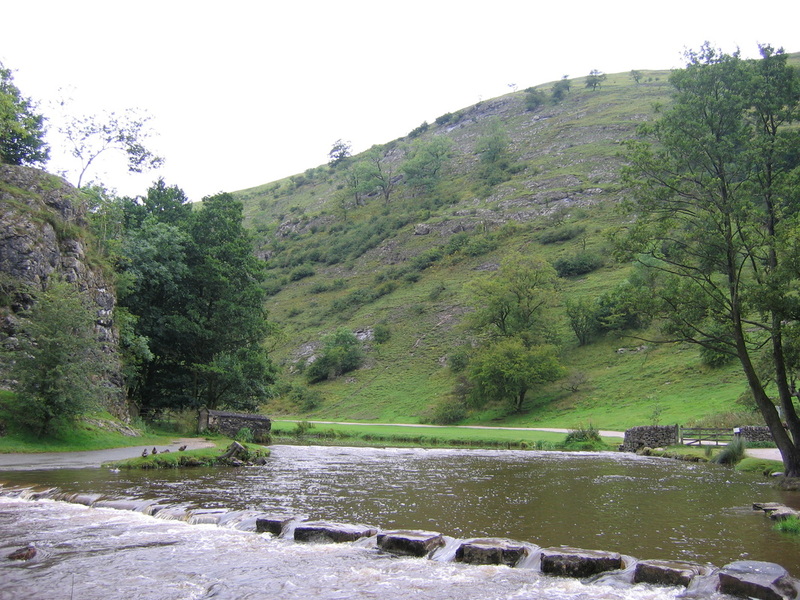 Starting in the pretty village of Ilam, we walked through the Country Park along the River Manifold and up to the hamlet of Stanshope before arriving at Milldale near Viator's Bridge. 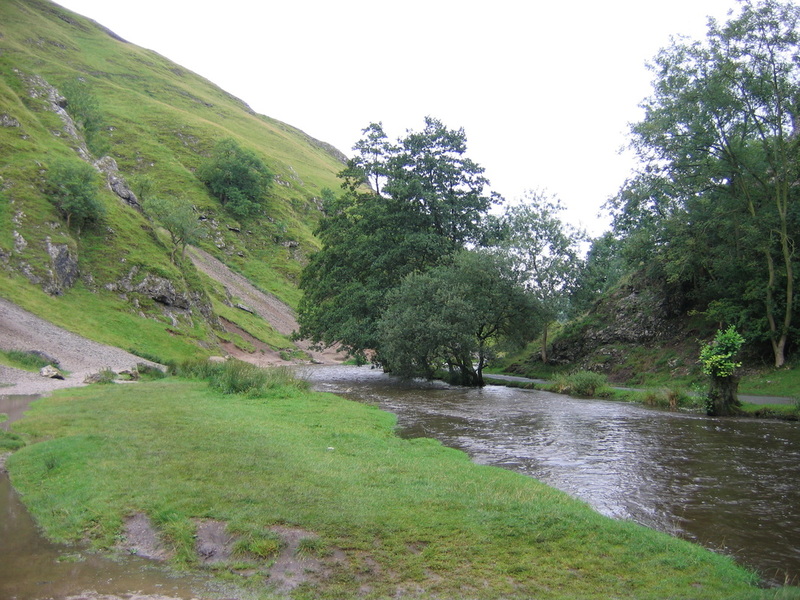 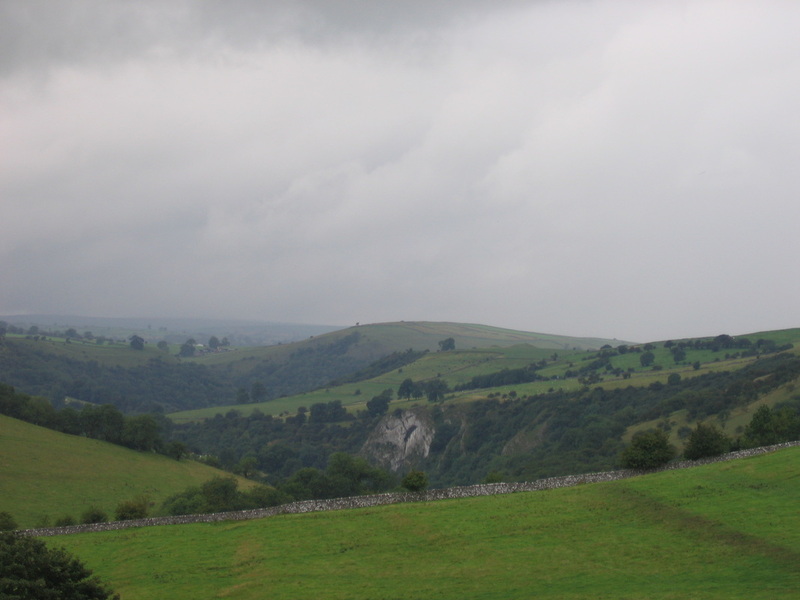 Leaving Milldale there is now a delightful amble through Dovedale of approximately 3 miles which brings you out near Ilam and there is then a short walk back to the Memorial. 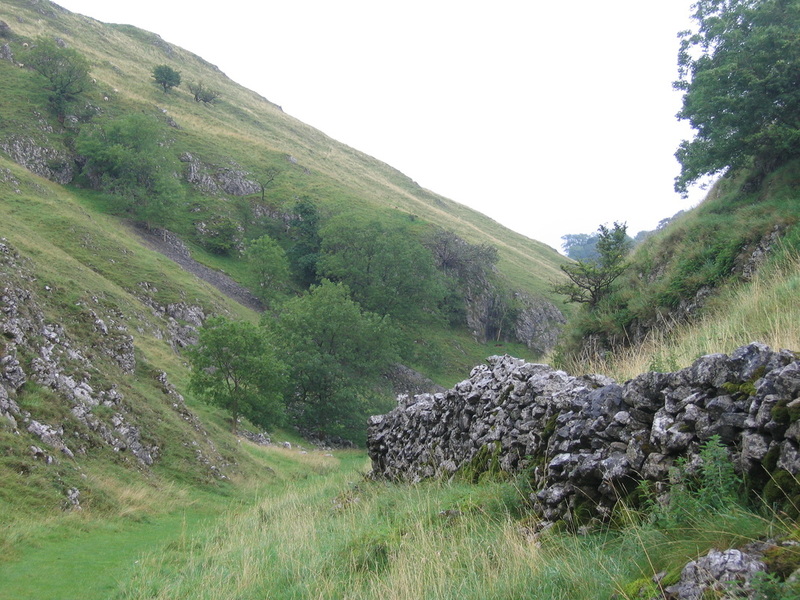 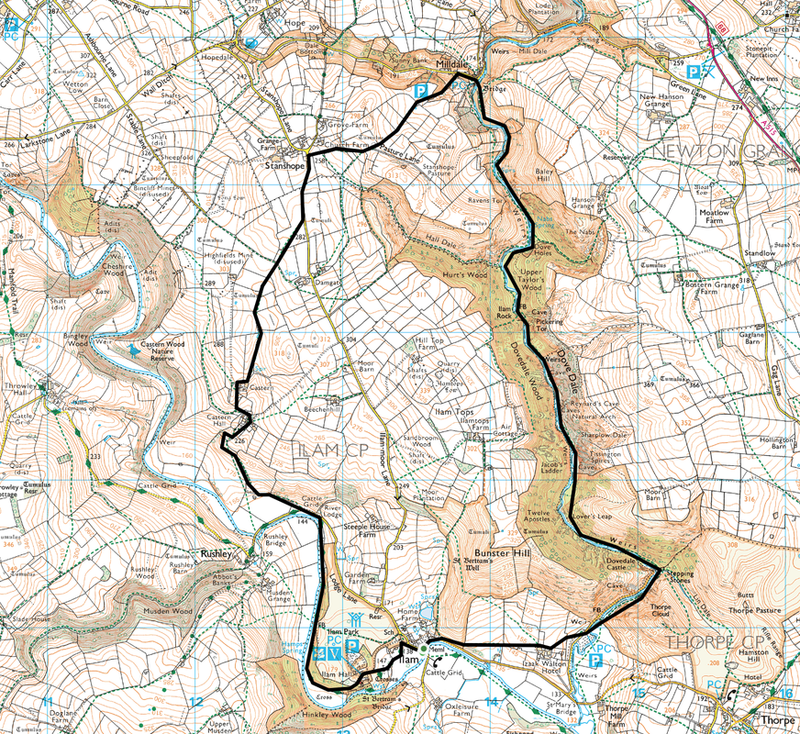 This is a delightful walk which would be better undertaken on a nice warm day although Dovedale would probably be overrun with people if that were the case!